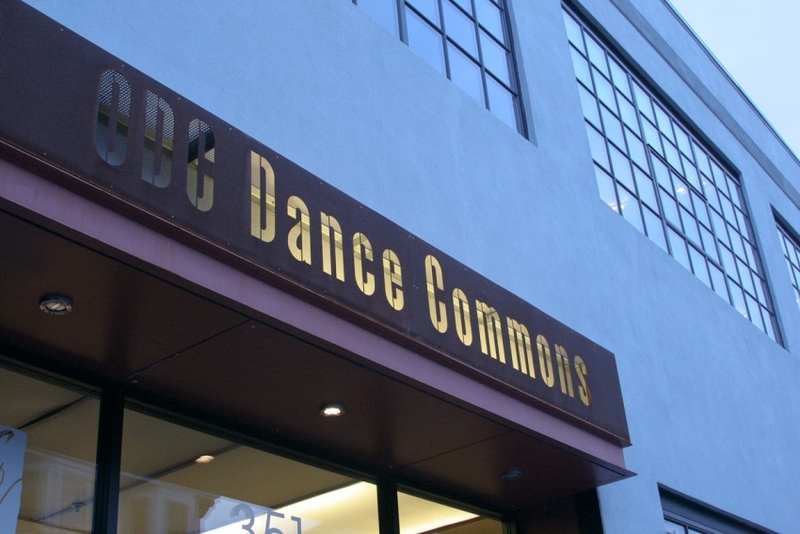 ODC is a groundbreaking contemporary arts institution with longstanding roots in the San Francisco community. The organization was formed by Brenda Way in 1971 as a collective of artists at Oberlin College in Ohio where the name ODC originates (Oberlin Dance Collective). Adventure, a certain irreverence and the joy of moving were key ingredients to the core philosophy of our founding members. In 1976, the sixteen dancers, painters, writers, photographers and musicians of the collective bid farewell to Ohio, piled into a big yellow bus and came west to San Francisco to find a context for their artistic vision and social ideals.